Most of the men would like to grow a mustache in order to get the perfect style and look. Like hair styling, many of them also want to style their mustache in the different shapes and sizes. In order to style the mustache then you can go for the mustache wax sold at the online shop. It has a long year tradition than the hair styling and now this wax product is becoming very popular accessory for all the men. There are several types of wax products that exist in the market to style your mustache. From among them, you should need to go for the natural wax product instead of the chemically engineered one. The styling wax for the mustache with full of natural or organic ingredients will be great to obtain your preferable shape of mustache with no other side effects. 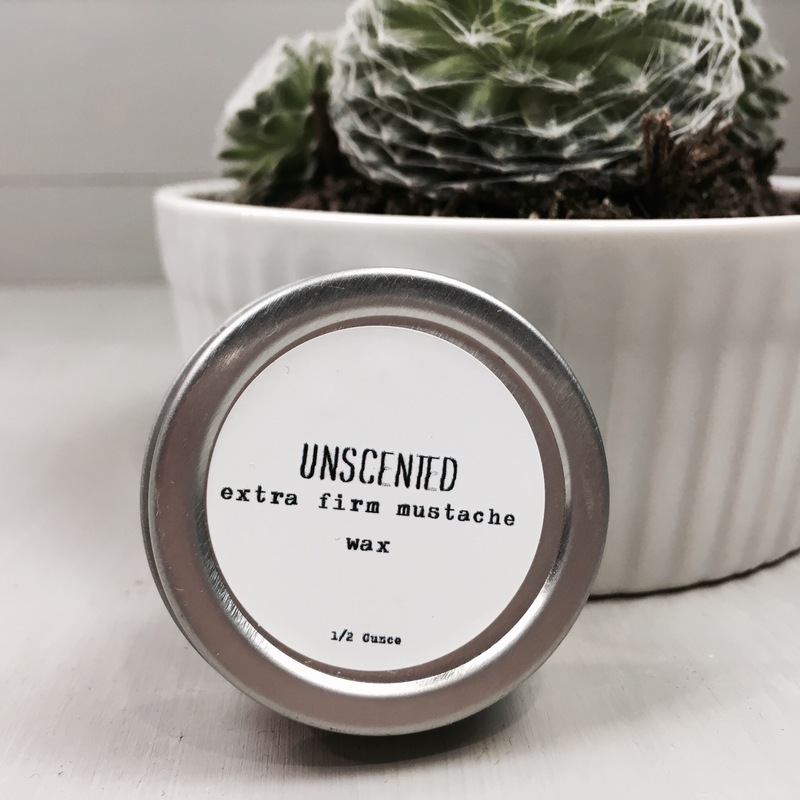 Mustache Wax is much like beard balm, it is needed to maintain and groom facial hair. You need to find to to properly groom your beard at its fullest potential, much as finding the best mustache wax! mustache for all your occasions. Once you have picked a right type of wax for styling mustache, then you have to properly use it in order to obtain a wonderful shape. Mustache wax is usually coming in the puck with the form of consistent and very thick substance. It is somewhat hard to rub it but you have to evenly spread this wax on your facial hairs and leave some more minutes. First of all, it is better heating it a little but to soften the consistency of the wax. You can use hot tap water or the hair dryer for this heating process. Then, the users need to allow the hot water pour on a puck until it gets soften. You can check its softness by little bit scrubbing on the wax. After that, you can apply this wax on your mustache and style in the form what you need to get uniform look. Once 10 to 15 minutes completed, you can rinse it off using the natural soap, hot water, or the wax remover. This article was provided by Wild West Beards – for more information or to view their products please visit wildwestbeards.com or on twitter @WildWestBeards.